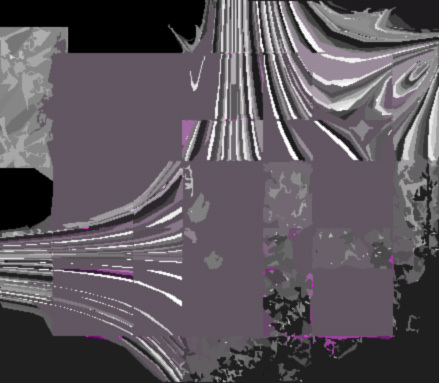 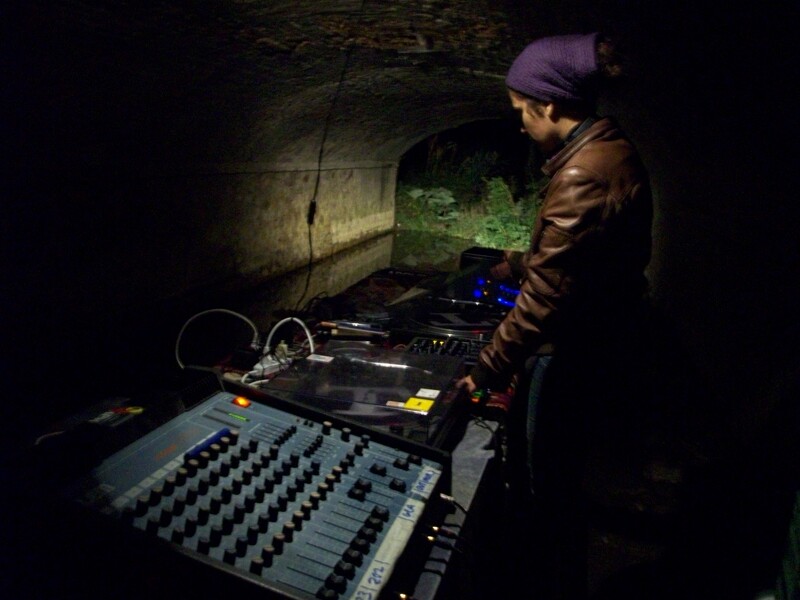 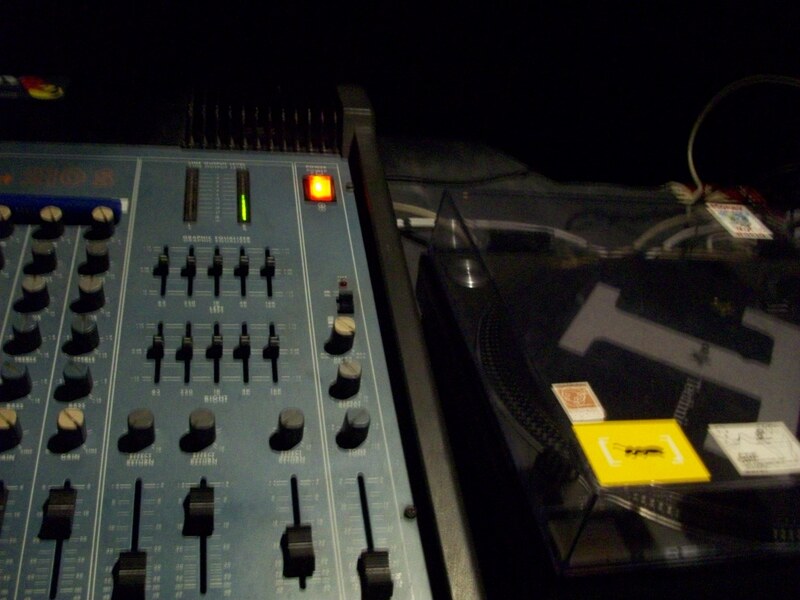 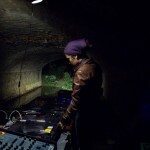 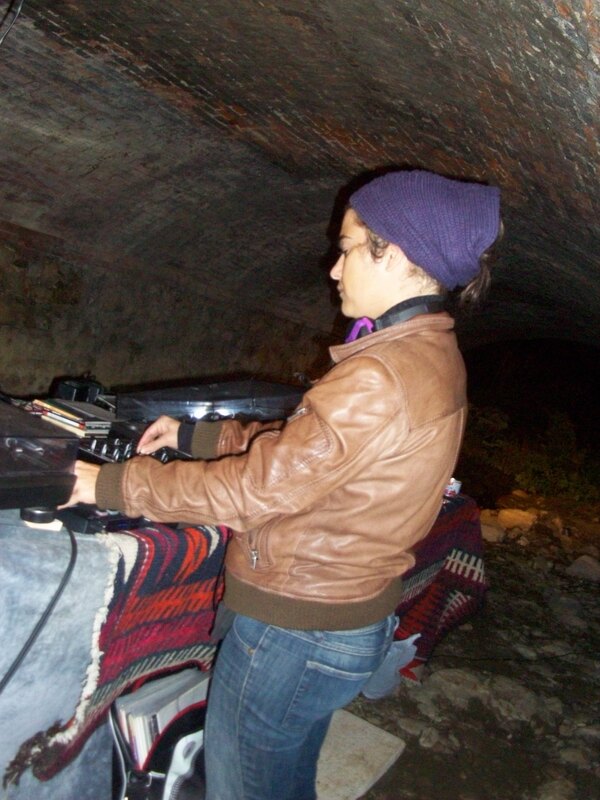 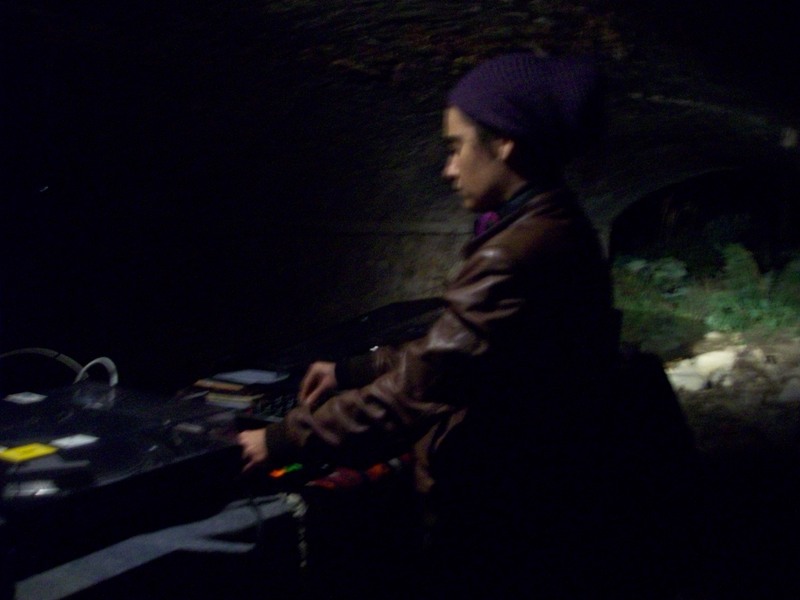 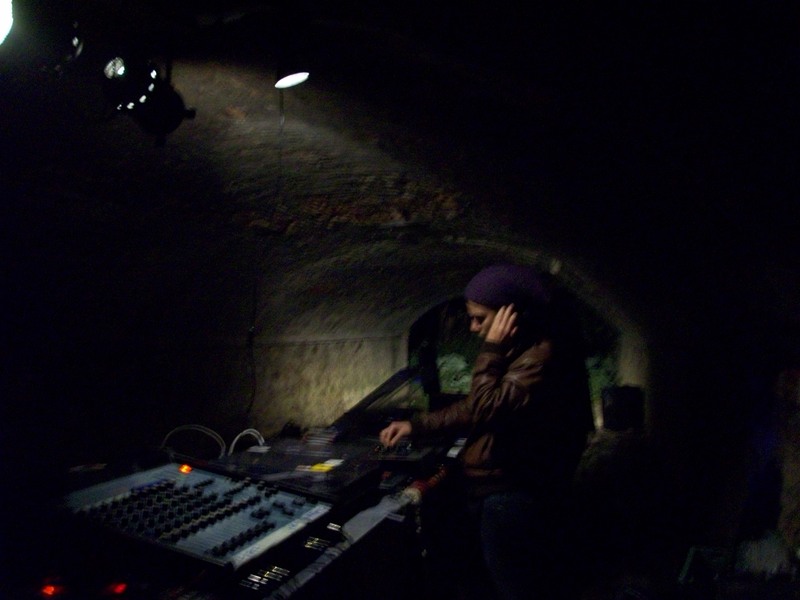 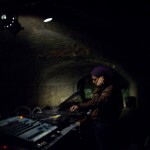 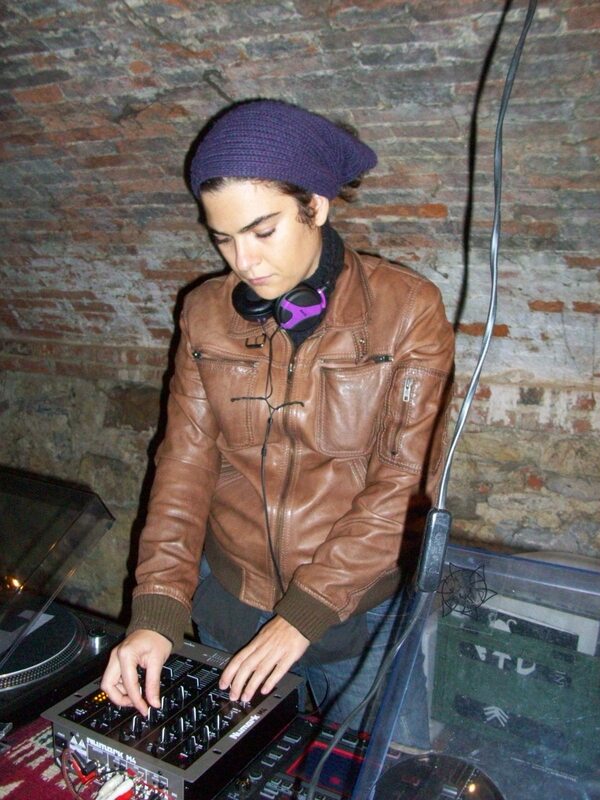 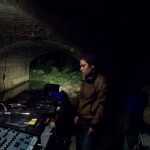 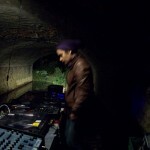 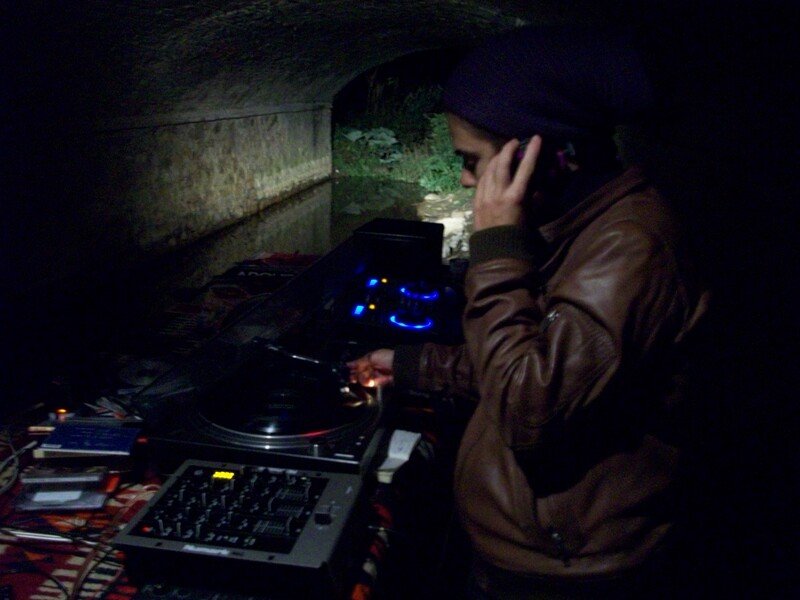 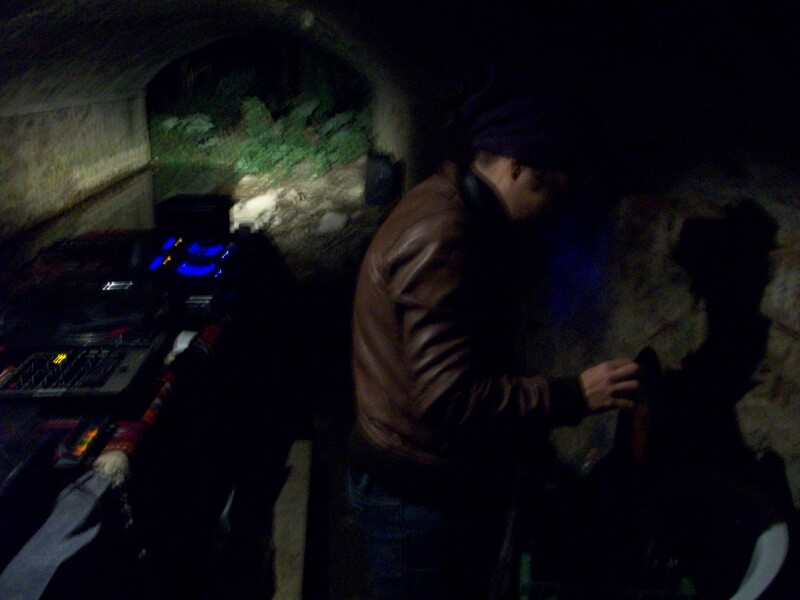 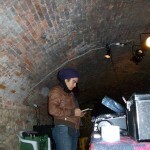 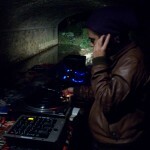 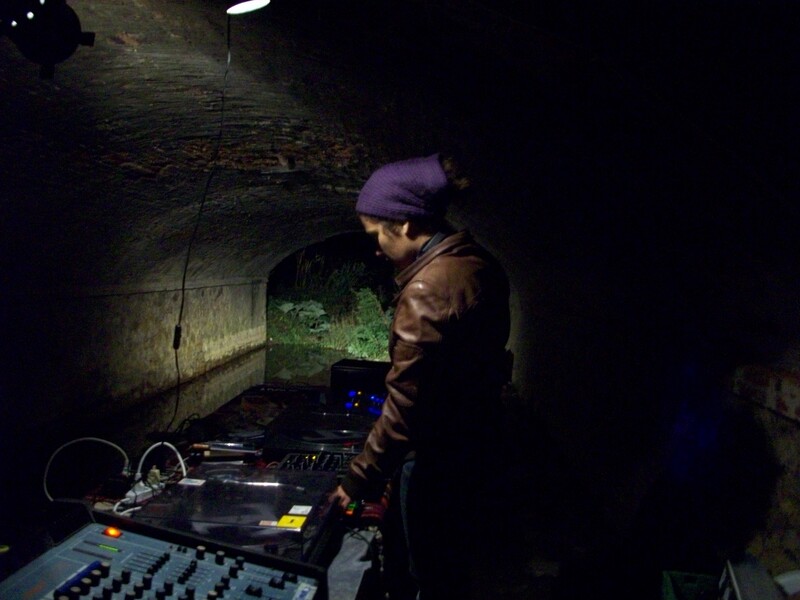 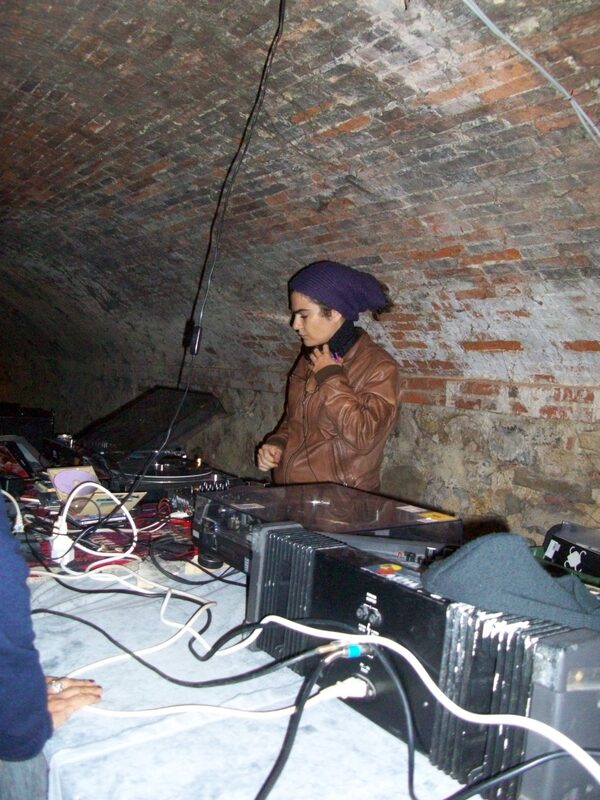 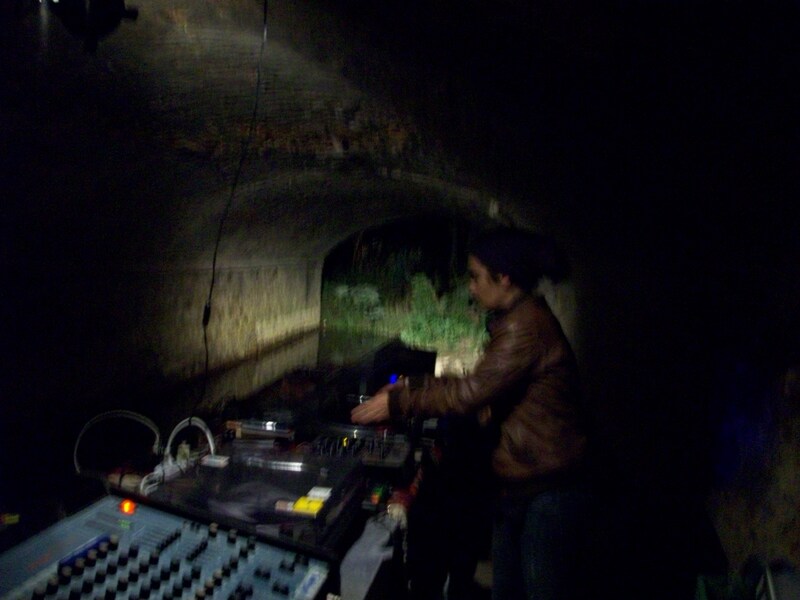 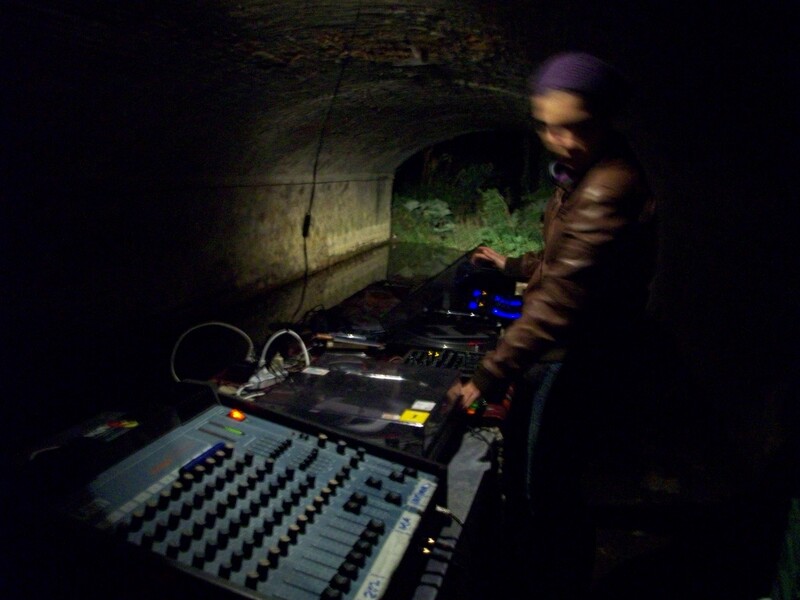 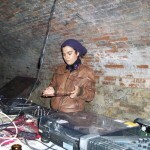 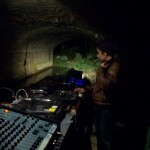 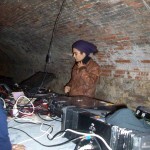 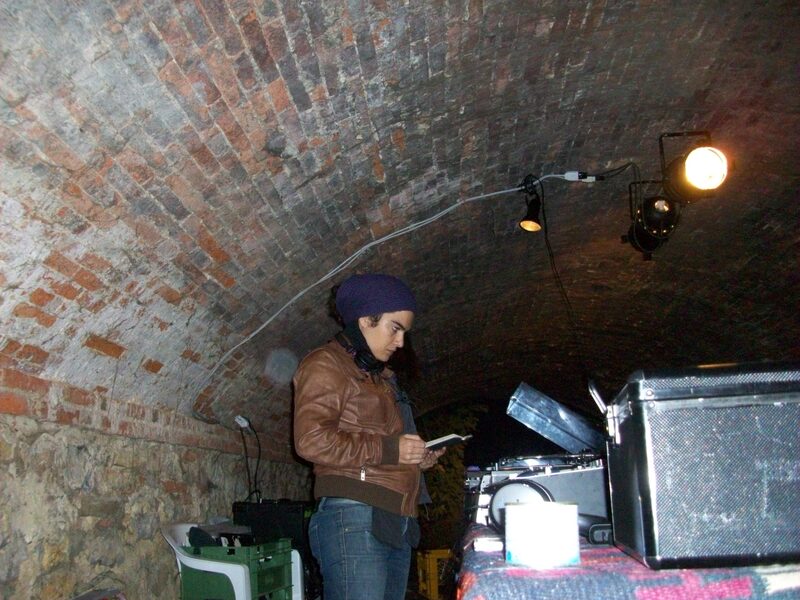 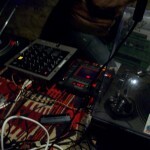 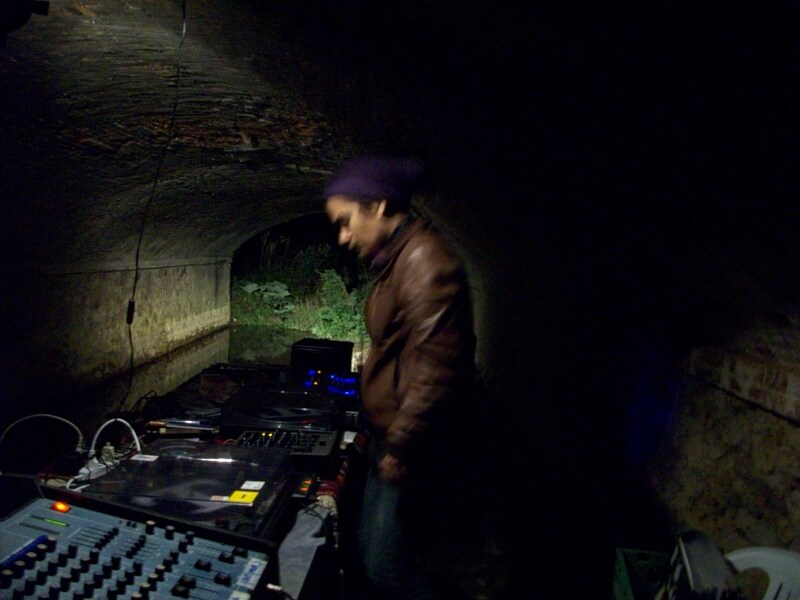 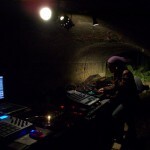 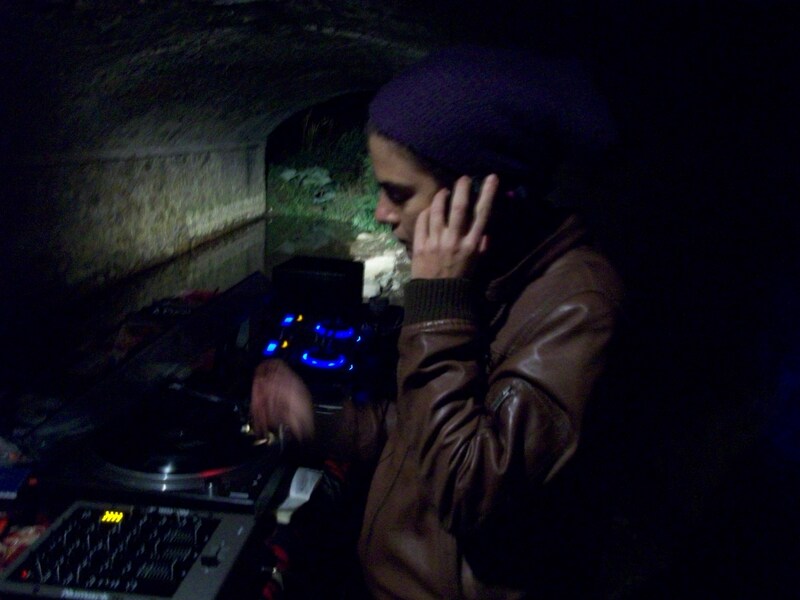 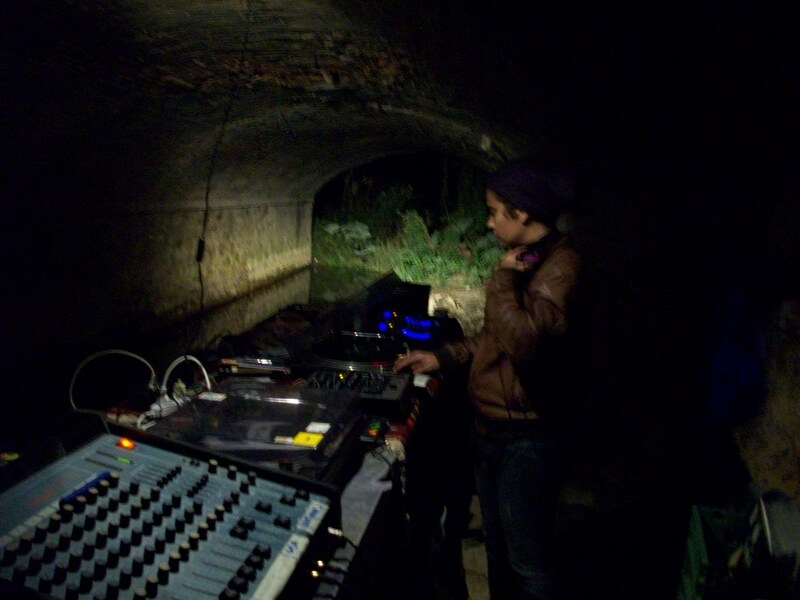 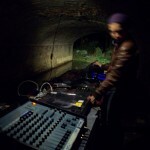 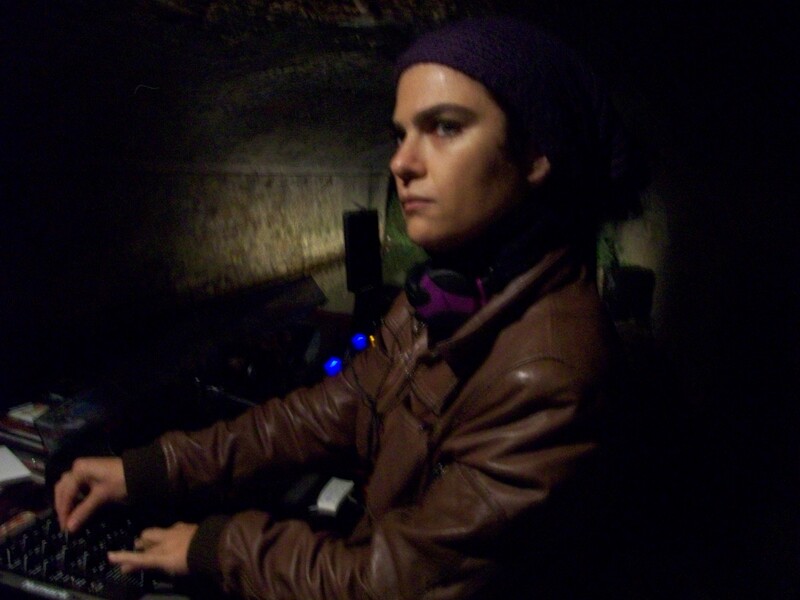 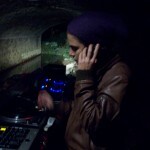 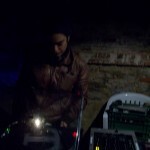 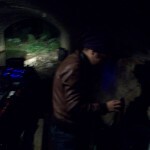 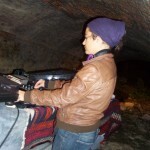 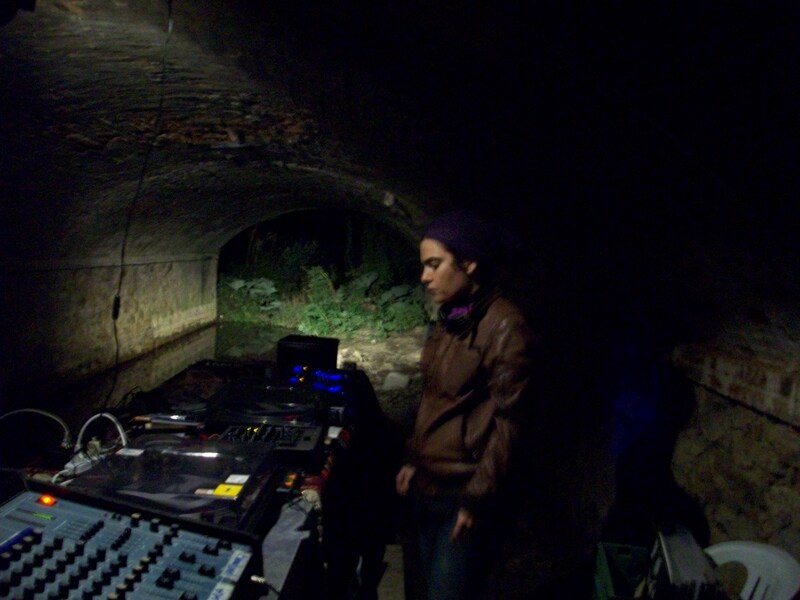 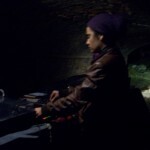 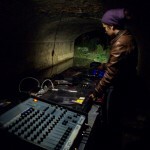 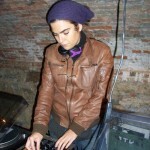 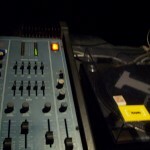 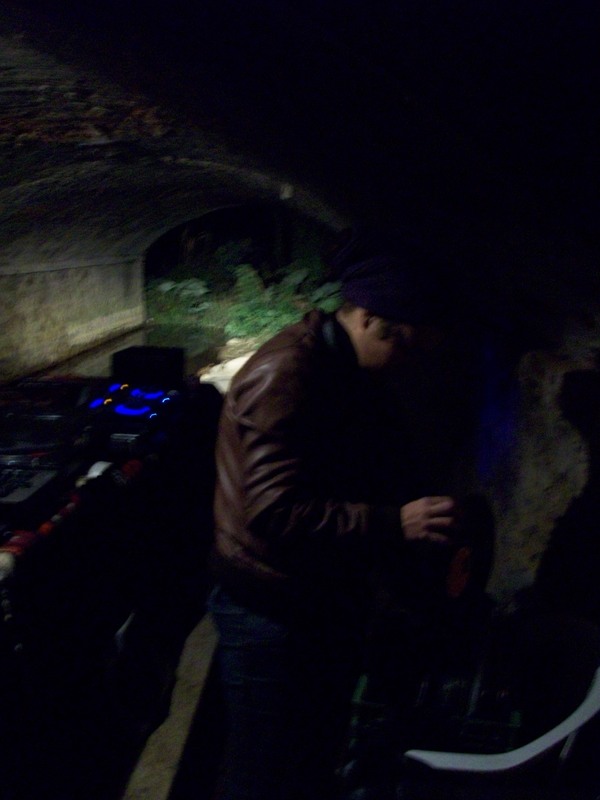 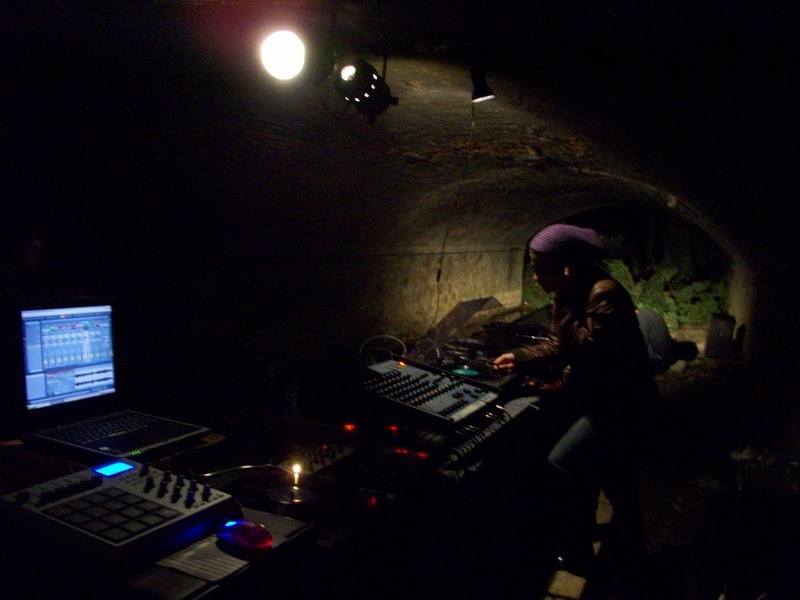 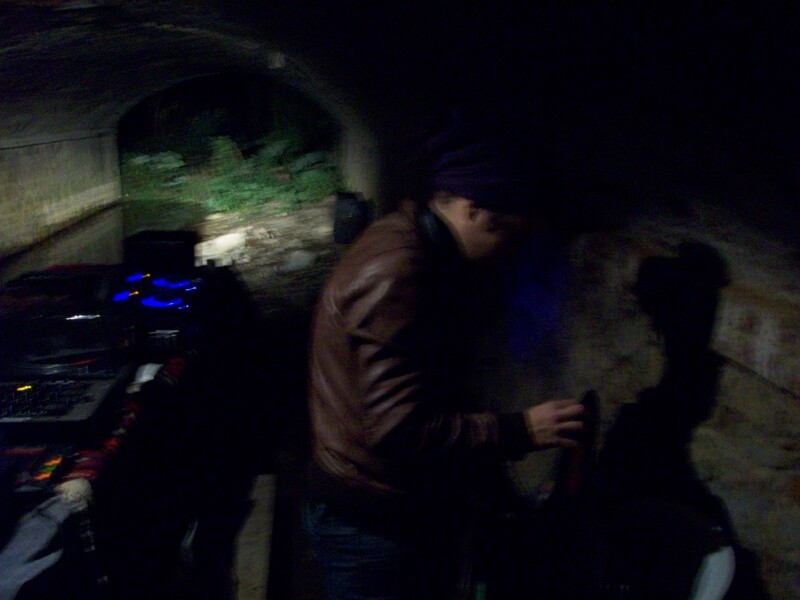 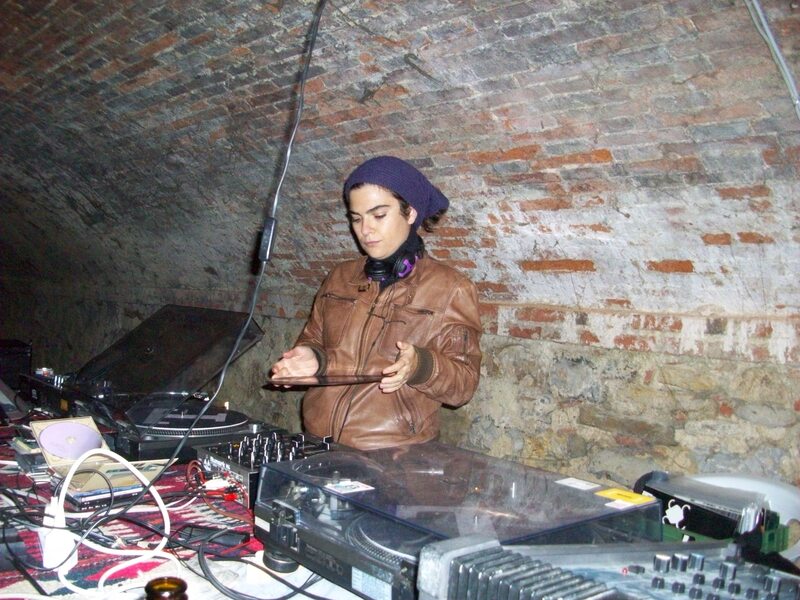 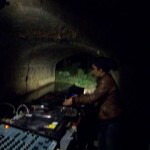 Gea Brown is a DJ and sound artist working in the field of experimental electronic music and various music genres/types (classical, folk, drone, ambient, techno and more). 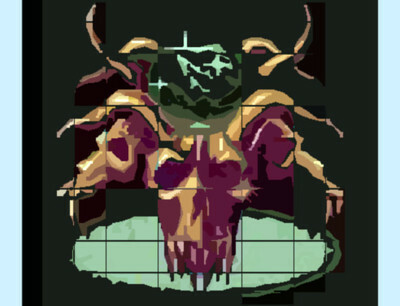 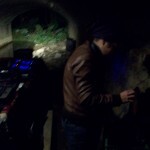 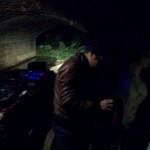 Here are some pics shooted in the Madeinfilanda 2012 art meeting. 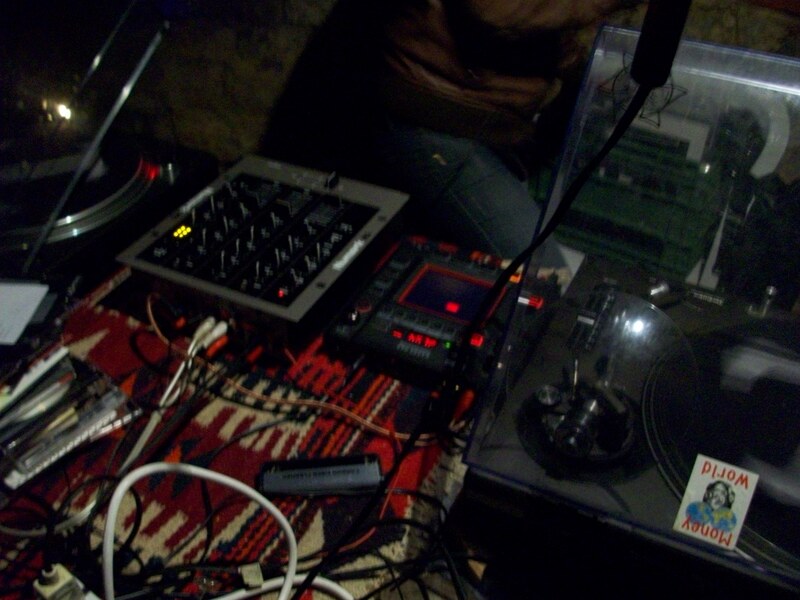 Installation by Robert Pettena. 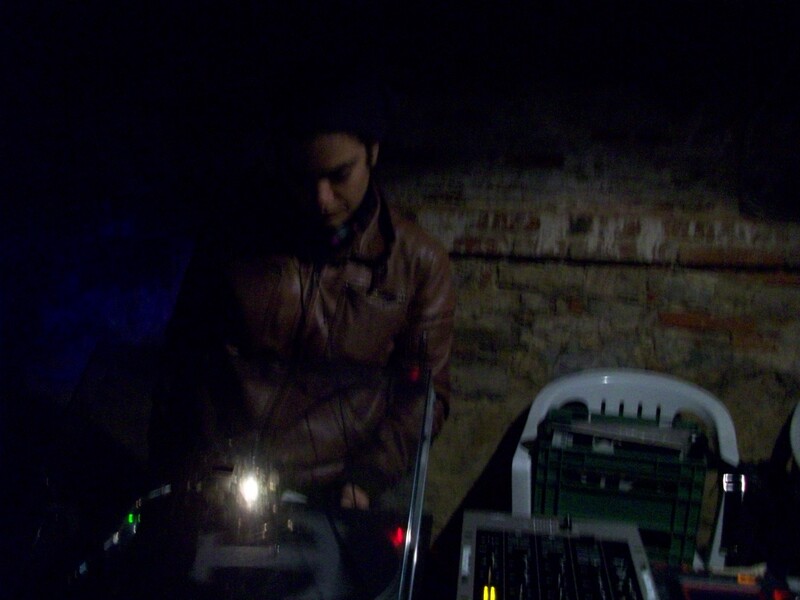 You are currently browsing the archives for the paesaggi spinali category.